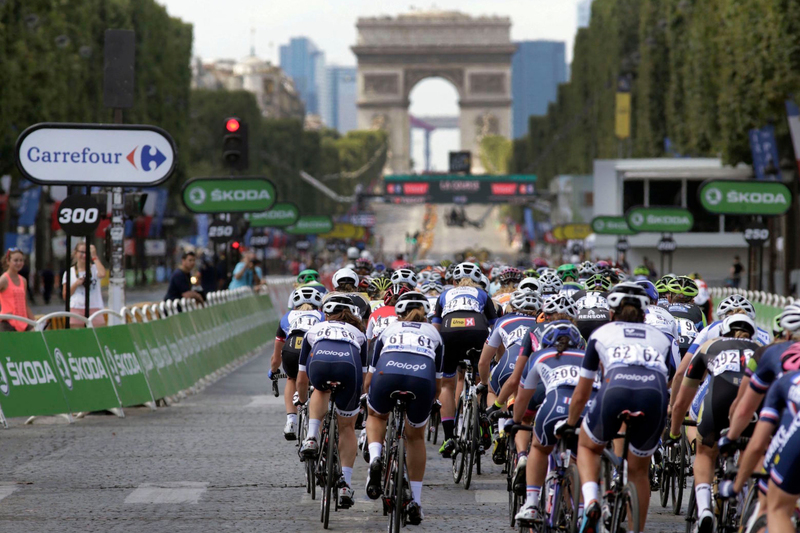 Introducing a new and powerful international professional women's cycling team. Get more informations by clicking on the + just below. 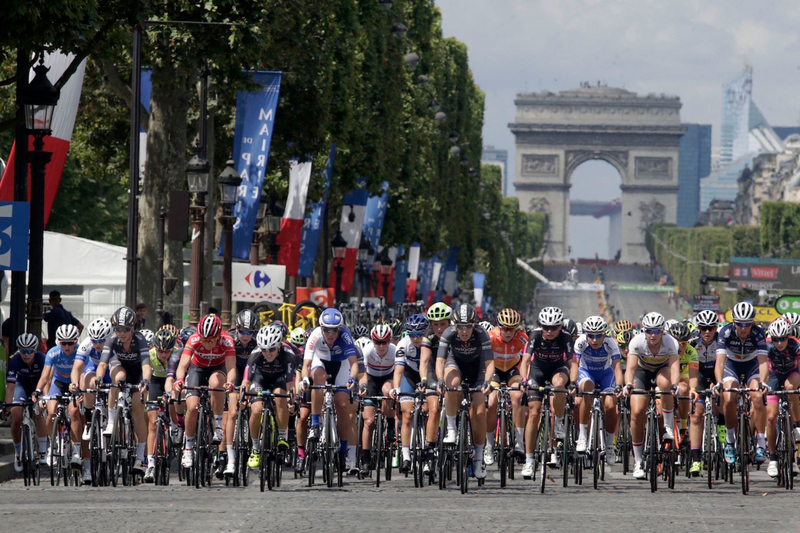 ’S GRAVENMOER - Cycling has obtained an enormous boost now that WM3 Energie is on board long-term. The Dutch company has committed itself to supporting the team that will succeed Rabobank-Liv from 1 January 2017. 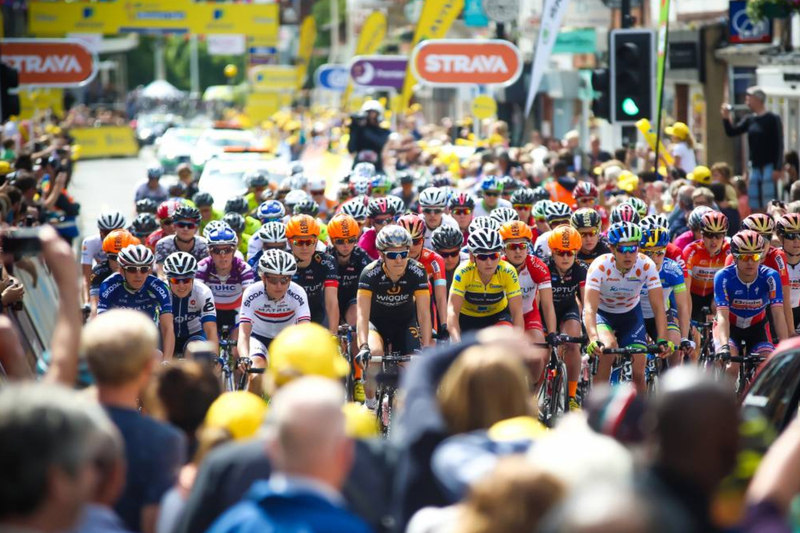 Next year, the team will compete as WM3 Pro Cycling and will be comprised of the top-class riders Anouska Koster, Kasia Niewiadoma, Valentina Scandolara and Marianne Vos. In late September, the project name Fortitude Pro Cycling was launched. Immediately afterwards several interested parties, who would like to be part of the Business Peloton, the backbone of the team, stepped up. WM3 Energie is one of them. The company, which is focused on the sustainability of SMEs, sees many similarities between its daily activities and cycling. Both are sustainable and green. The company, which is based in Bemmel, between Arnhem and Nijmegen, has signed a five-year contract and will become the team’s eponym. Peter van Tuijl, WM3 Energie: "We are trying to create a better world for our descendants. We are not focused on the private market, there is enough movement, we rather just concentrate on SMEs. Relatively little is happening in that sector, in terms of sustainability, and there is enormous potential with respect to energy conservation. We make it possible for businesses to become more sustainable, without affecting their cash flow. Sustainable investment has a quick return, via savings on energy bills." In the next few years, WM3 Energie wants to become a leading party in cycling. Van Tuijl: "We can’t achieve a sustainable world, in just one day. We see a terrific goal for ourselves and we are working towards it, step by step. Just like the team is; with its sustainable mission in sports, with the ultimate green transport machine: the bicycle. The idea of training riders and them being a source of inspiration for the growing group of recreational and sports cyclists, really appeals to us. That is why we are happy to be a part of it, for many years to come." Eric van den Boom, Team manager of WM3 Pro Cycling, is enthusiastic about establishing WM3 Energie as a new partner and eponym. 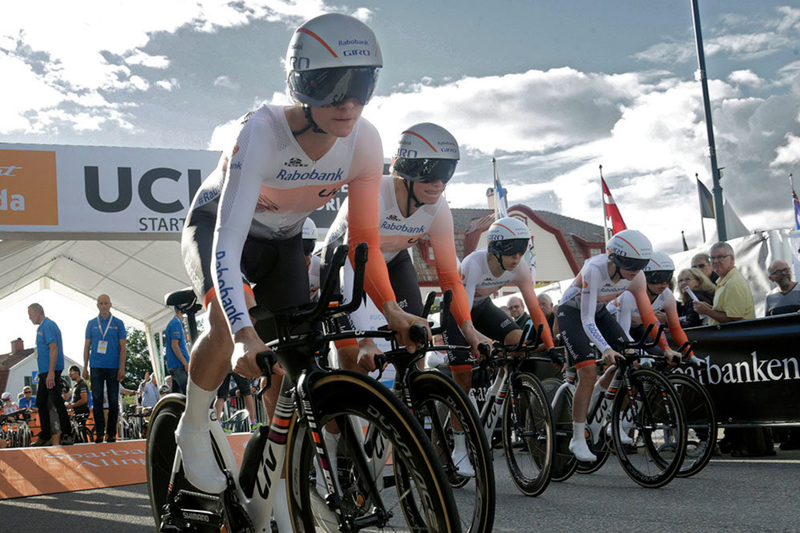 The cycling team is the revamped successor of Rabobank-Liv. 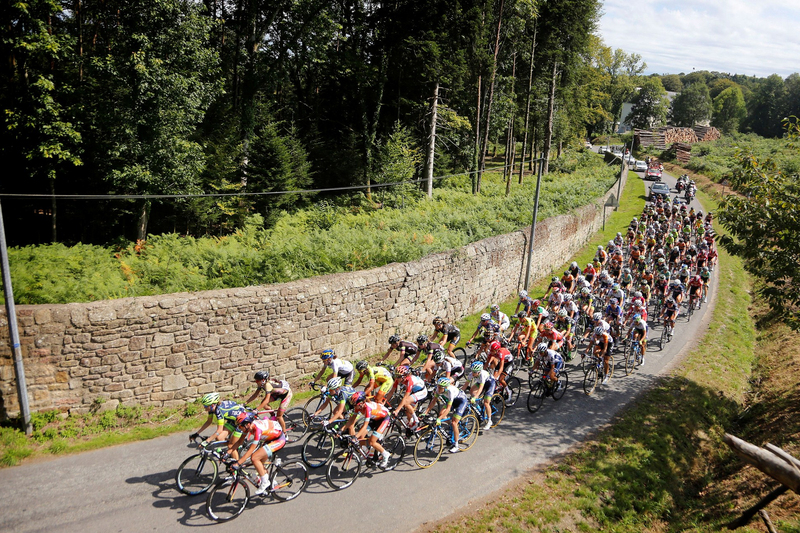 Next year, it will be competing again, at the highest level in cycling. "We have an eager and talented team, which will be on the hunt for success, in 2017 and thereafter. Determination, courage and passion are the key words which describe our team. In short: fortitude, as we already announced previously." ’S GRAVENMOER - Iron will and passion. That is what Fortitude Pro Cycling is all about. Beginning on January 1, 2017, this pro team will make heads turn as it seeks to become one of the leading and trendsetting teams in international professional women's cycling. 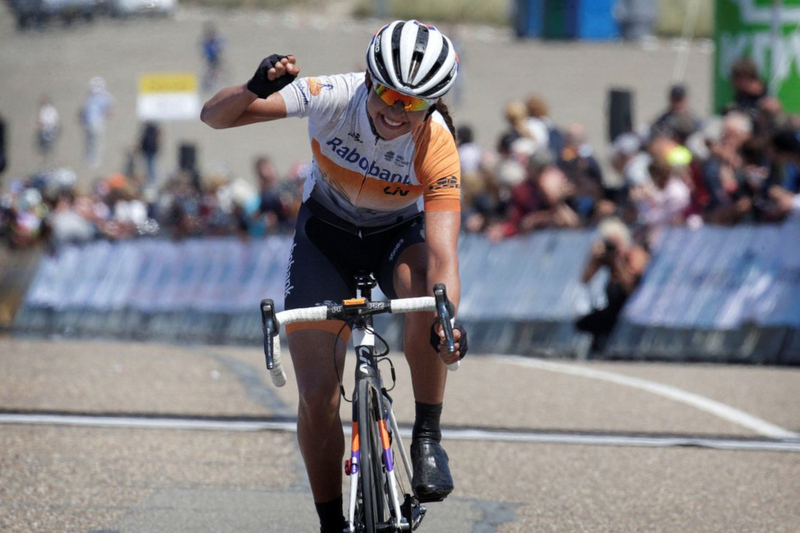 The team is a revamped continuation of Rabobank-Liv. With no small amount of pluck, the right mindset, and boundless persistence, Fortitude Pro Cycling is going to be on the hunt for wins. The team is comprised of eleven promising racers with talent and experience. Marianne Vos, world and Olympic champion many times over and with all her cachet, will carry the banner for the team. She has her sights set on participating in the 2020 Olympics. Dutch champion Anouska Koster and Polish champion Kasia Niewiadoma are two riders to keep an eye out for. "The team selection was based primarily on ambition. In evaluating every contracted rider, we asked ourselves, 'Is there 200% passion and an unshakable desire to win, to go through hell for each other?' We are convinced that all of our racers score highly on the fortitude-meter", according to team manager Eric van den Boom. "With this team, we're aiming to ride an admirable international program. The goal is to be in the running for prizes at the very highest level." First and foremost is the hunt for sporting success. But the racers for Fortitude Pro Cycling also strive to be an example for the growing community of international women racers. During the season the team will undertake a variety of initiatives to help benefit the growth of women's cycling. Both for professionals and amateurs alike. As Van den Boom states, "Our racers are role models for cycling enthusiasts around the world. ; not just for women, but also for men. In our fan zone, which is also attractive for partners, we're trying to support them and encourage them with tips and tricks." Fortitude Pro Cycling is a team with a clear structure, identity, and long-range vision. Continuity is an important pillar of the team. Fortitude Pro Cycling aims to be active for many years in pro cycling. Over the long haul, the goal is work with partners connected to the team to add value to the sport at both the professional and amateur levels. Fortitude Pro Cycling is looking forward to exploring new business partnerships that will further the goals and reach of this team. Van den Boom: “Small businesses, mom-and-pop shops, larger companies with a sizable workforce, multinationals; really, all businesses that believe in our message and are interested in professional cycling are welcome to become part of the Fortitude Pro Cycling enterprise. They will be represented by the Fortitude Business Peloton and are closely aligned with the racing team. We're keen on collaborating with businesses and offer unique opportunities that, at least in the women's peloton, are rather exceptional. The goal is create value for everyone involved." In 2017, Fortitude Pro Cycling will consist of: Rotem Gafinovitz (Israel), Yara Kastelijn (Netherlands), Lauren Kitchen (Australia), Jeanne Korevaar (Netherlands), Anouska Koster (Netherlands), Riejanne Markus (Netherlands), Kasia Niewiadoma (Poland), Anna Plichta (Poland), Valentina Scandolara (Italy), Moniek Tenniglo (Netherlands), Marianne Vos (Netherlands).